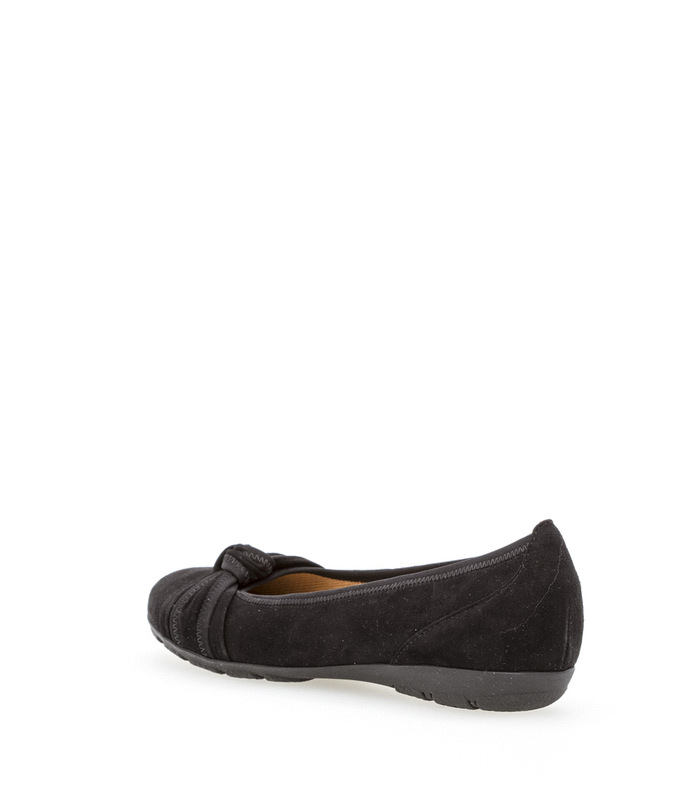 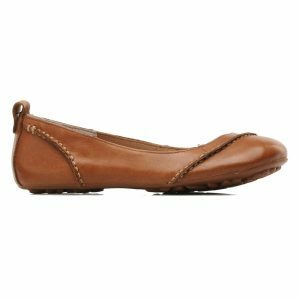 Beautiful Ladies Ballerinas by Gabor provide comfort and style to the wearer. 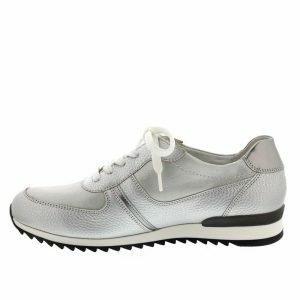 The shoes are ideal for work or for leisure, and are superbly comfortable with micro- fibre linings and leather in- socks. 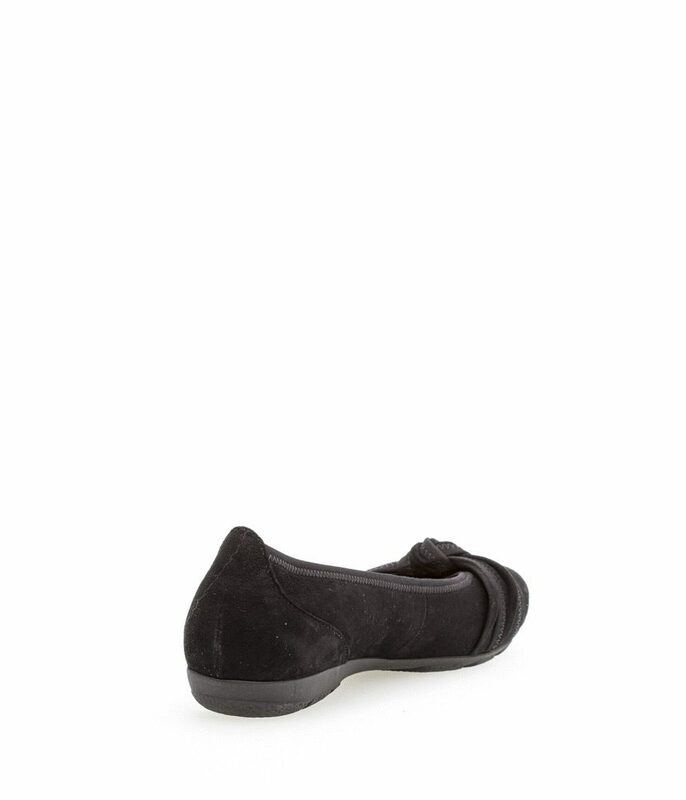 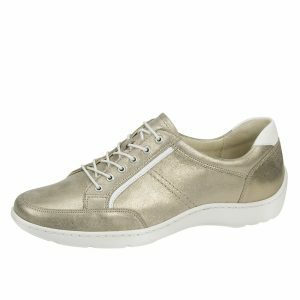 The 15mm latex rubber sole increases the durability whilst the Suede uppers and knotted trim detail gives this Gabor Ballerina shoe a stylish appearance wherever they are worn.